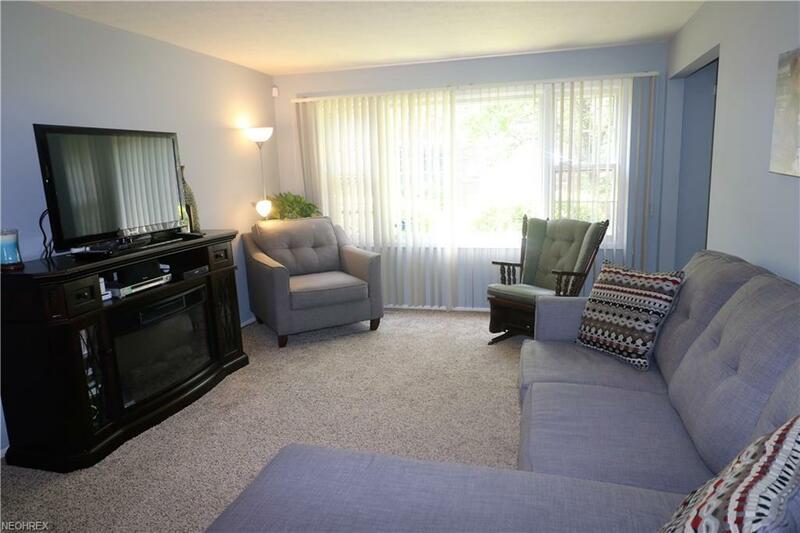 Beautiful three bedroom townhome in a convenient location. Close to highways and shopping. 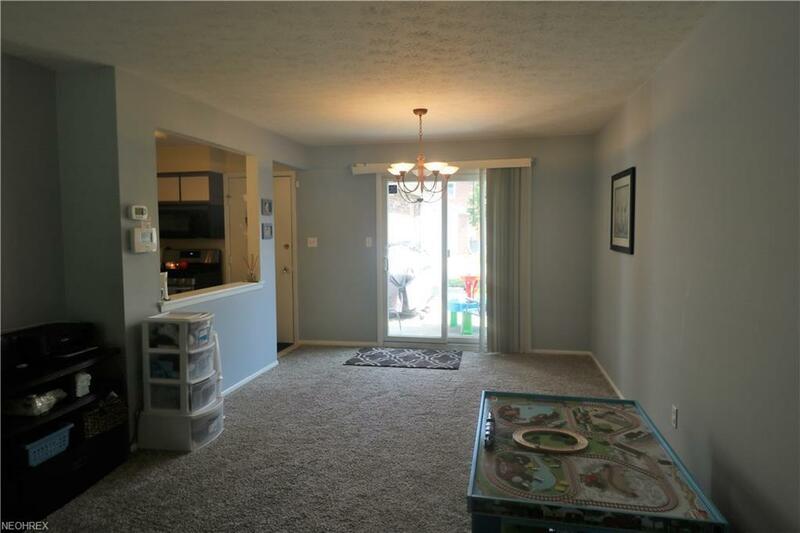 Bright and airy space with fresh gray paint and newer carpet throughout. Full bathrooms on each floor. Three nicely sized bedrooms. 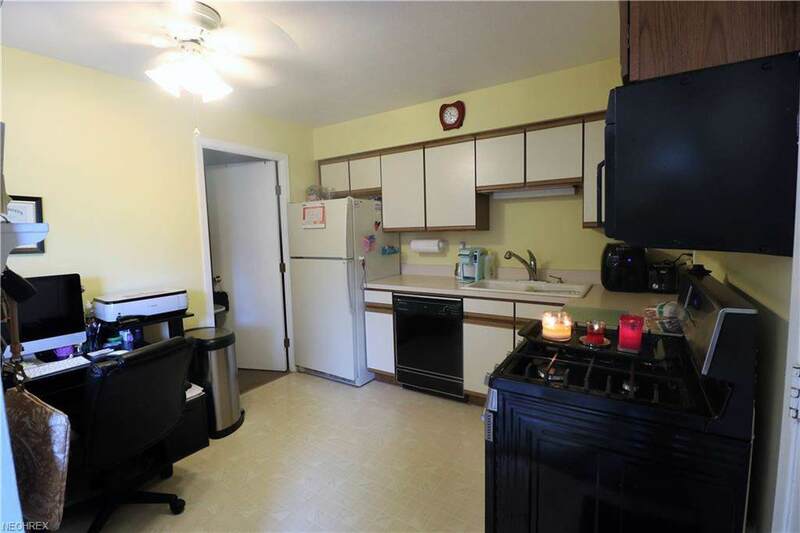 Laundry room with additional cabinets for storage. One car attached garage and a patio for relaxing on. Additional parking near the unit for guests. Walk in closet in the master bedroom. Furnace is a Trane(2008) along with A/C, hot water tank (2014), and new stove. Garage has built in storage and attic access. 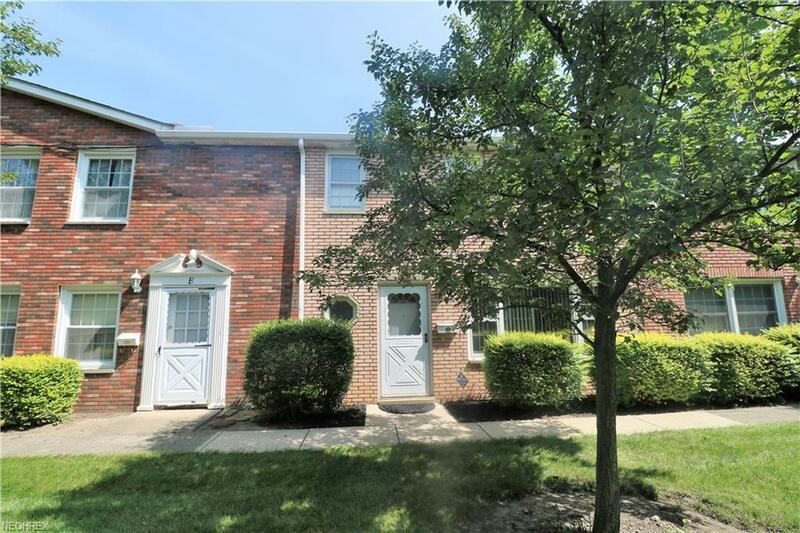 A move in ready property! Call today to take a look!